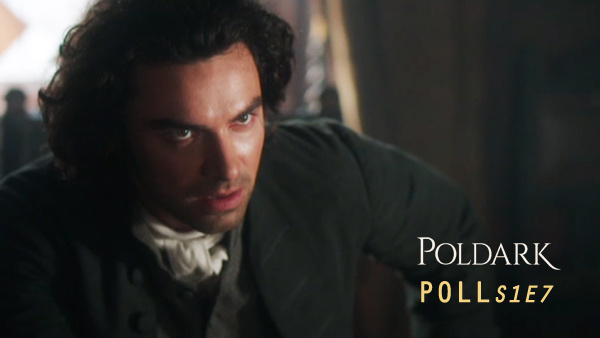 Poldark Poll S1E8: How Will Ross Combat the Corrupt Hand of Justice? 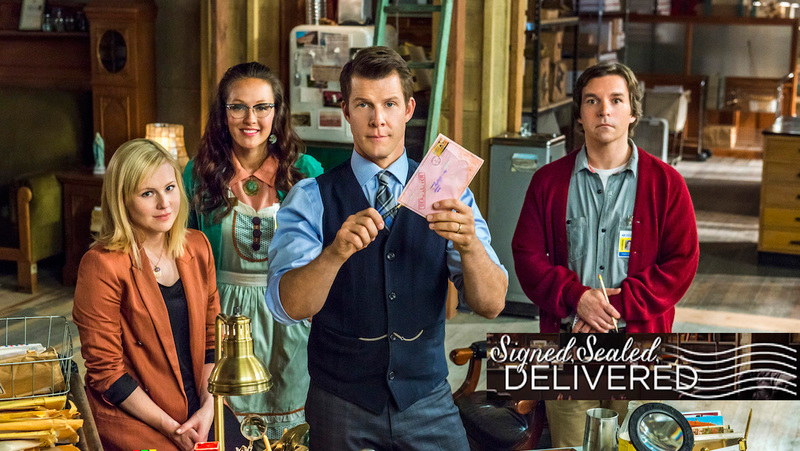 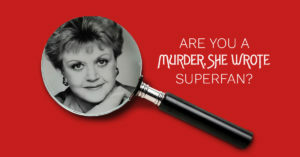 After being arrested on false charges, how do you think Ross will combat the corrupt hand of justice? 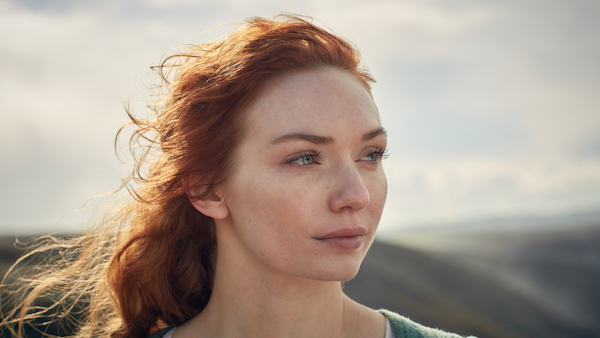 Poldark Poll S1E7: Will Ross Be Able to Forgive Demelza for the Damage She’s Done? 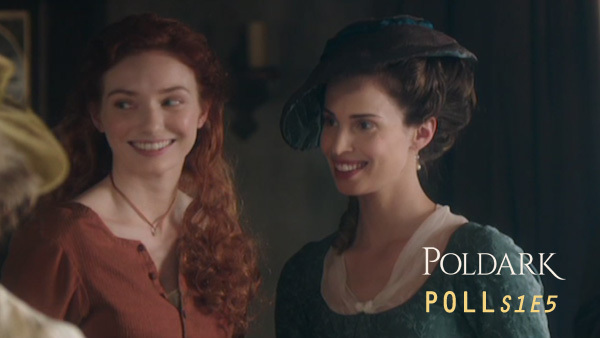 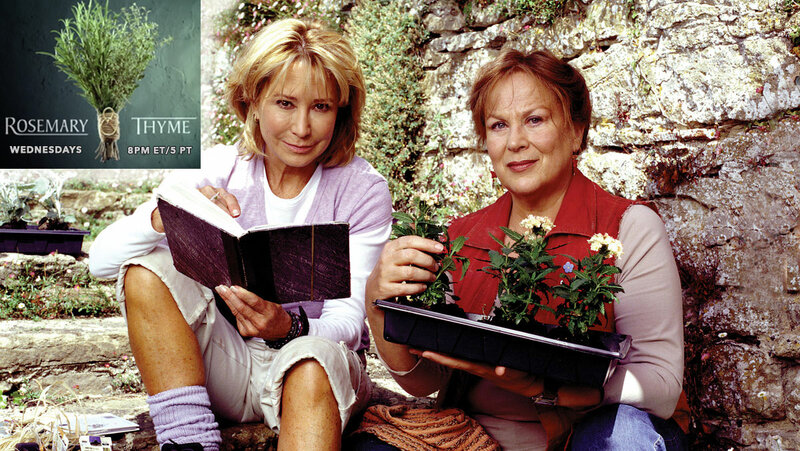 Poldark Poll S1E5: Do You Believe Demelza and Elizabeth’s Bond Will Grow Stronger? 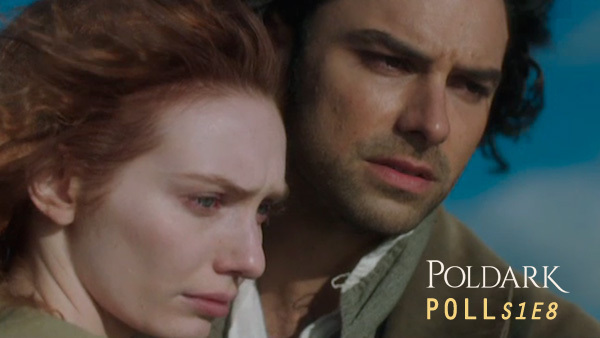 Poldark Poll S1E3: Should Ross & Demelza Be Married?